You are here: Home / Archives for Labor Dept. Amazon, Apple and Google are examples of Fortune 500 companies that are known as learning organizations. They relentlessly pursue knowledge creation and transfer, leading to improvements in products and practices. By actively managing their institutional learning, they serve their customers’ needs — and their bottom lines. In government, on the other hand, deliberative strategic planning around learning happens far too rarely. Even though the 1993 Government Performance and Results Act requires agencies to develop strategic plans, its implementation has never met the original expectations. There are good reasons why learning approaches differ between the public and private sectors, but every organization can learn and apply that knowledge to improve results. A few federal agencies are showing that it can be done. 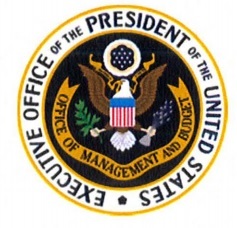 The Labor Department, for example, requires its operating agencies to develop learning agendas that identify high-priority research studies that those agencies would like to have done. The U.S. Agency for International Development launched a learning office with agencywide policies that encourage grantees to develop learning plans. And in just the last two years, the Small Business Administration has made notable progress, launching an evaluation office and creating an agency-wide learning agenda. 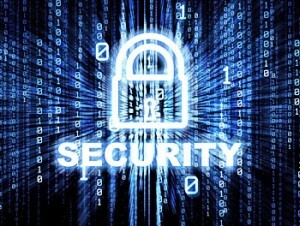 Several federal agencies are not letting eligible companies compete for IT contracts, reasoning that only a current or other favored supplier can handle work demanded by a 30-day cybersecurity exercise. 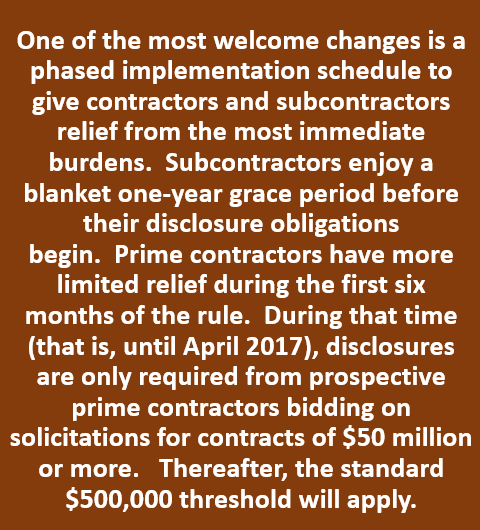 But that exercise was supposed to have ended last July, and some of these so-called sole-source contracts issued by the departments of Homeland Security and Labor, among others, appear to strain, if not outright violate, federal contracting rules, according to procurement attorneys. A keyword search through the government’s business opportunity website for “cyber” contracts posted July 30 or afterward turned up eight such noncompetitive deals. Because many contracts are not disclosed online or are published in unsearchable PDFs, the total number may be much higher, say federal acquisition experts. The federal government is exacting a little payback from Global Computer Enterprises in the form of a False Claims Act settlement. 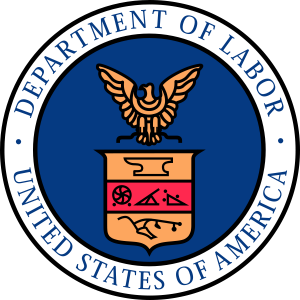 After GCE applied for bankruptcy protection under Chapter 11 in September, the Labor Department and the General Services Administration had to pay the company $23 million to get access to financial systems and data. Now the Justice Department is collecting $9 million back after GCE and its owner Raed Muslimani agreed to settle charges brought against them. DoJ said in a May 7 press release that GCE and Muslimani do not admit to any wrong doing, but agreed to pay the $9 million fine. 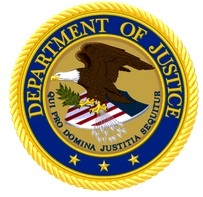 Justice brought up charges against GCE and Muslimani claiming the company “misrepresented and/or concealed that it was utilizing engineers and other employees who were expressly prohibited from working on the contracts due to their citizenship/immigration statuses,” in contracts with Labor, the Equal Employment Opportunity Commission (EEOC), GSA, the Secret Service and the Coast Guard.